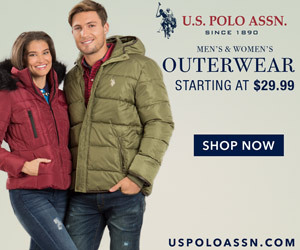 As you may know, H&M - the very well known Swedish brand - dedicates some of its work to equestrians around the world through the project H&M We Love Horses. They are the sponsors of Peder Fredricson, Malin Baryard and of the most famous equestrian twins, the Philippaerts brothers! 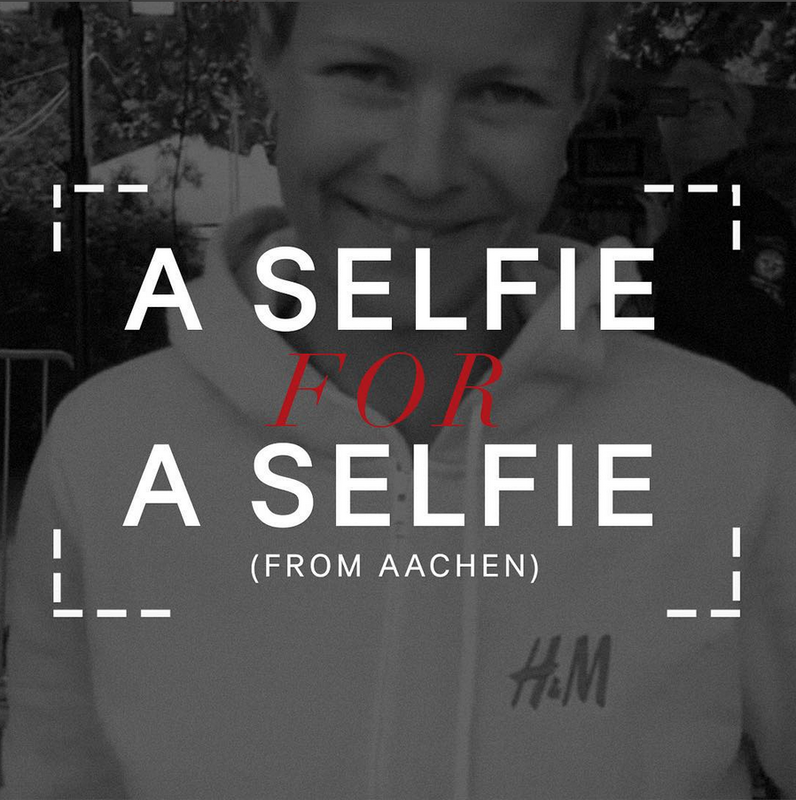 In order to celebrate the European Championships in Aachen and to support Malin, who is competing there, H&M has created the funniest campaign ever called "A Selfie For A Selfie" where each person gets an exclusive selfie of Malin in Aachen. How can you get one? 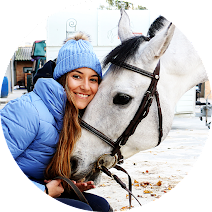 It's very easy: Follow H&M We Love Horses on Instagram (@hmwelovehorses), send them a selfie showing what you are doing using Instagram Direct and then wait until Malin sends you an awesome selfie from the backstage of Aachen! I am sending a selfie omg, this looks so awesome! Thanks for showing me this!